Time to wrap up our analysis of Cicero’s Tusculan Disputations, a series of five essays expounding on general themes of Stoic philosophy written in 45 BCE (the year before the assassination of Julius Caesar), while he was in temporary retirement in his villa at Tusculum, outside Rome. We have looked so far at contempt of death, bearing pain, grief of mind, and other perturbations of mind. Dulcis in fundo (the sweetest for last) is a disputation on whether virtue is sufficient for a happy life. This entry was posted in Cicero and tagged Tusculan Disputations on May 4, 2017 by Massimo. Cicero wrote five Disputations while in his villa at Tusculum in 45 BCE. He had retired from politics after the death of his daughter, and spent the time in conversation with his students, explaining Stoic philosophy, even though he considered himself an Academic Skeptic. We have looked at the first two Disputations, on contempt of death and on bearing pain. The third one is devoted to the topic of grief. This entry was posted in Cicero and tagged Tusculan Disputations on April 27, 2017 by Massimo. Last time we examined the first of Cicero’s five Tusculan Disputations, on contempt of death. 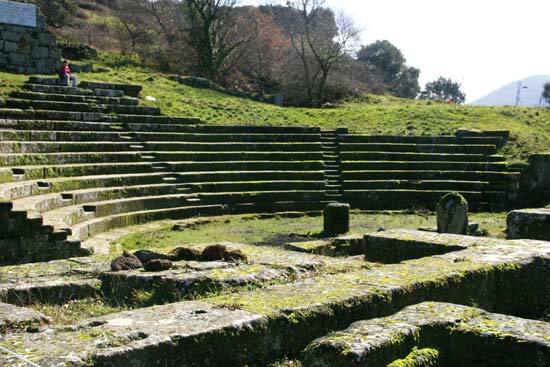 The Disputations were written in the year 45 BCE when Cicero had retired from public affairs and held a five-day retreat in one of his country villas, intent on discussing philosophical matters with his students. 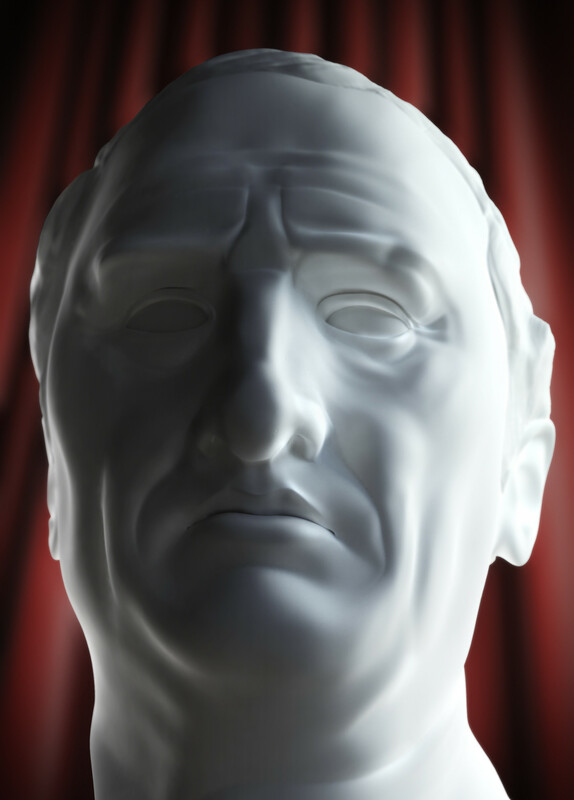 Although Cicero was an Academic Skeptic, these five essays are considered to be an attempt to popularize Stoic philosophy. Let’s take a look at the second topic, on bearing pain. This entry was posted in Cicero and tagged Tusculan Disputations on April 25, 2017 by Massimo. We have recently looked at Cicero’s Paradoxa Stoicorum, his treatment of so-called Stoic paradoxes, that is, some of those notions in Stoic philosophy that — while not actually logical paradoxes — seem to fly in the face of commonsense. 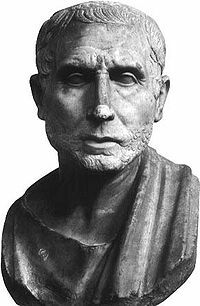 Cicero also wrote five essays aiming at popularizing Stoic philosophy in Rome (even though he was an academic skeptic, not a Stoic), entitled Tusculanae Disputationes, composed around 45 BCE in his villa in Tusculum, in the Alban Hills near Rome. This entry was posted in Cicero and tagged Tusculan Disputations on April 20, 2017 by Massimo.